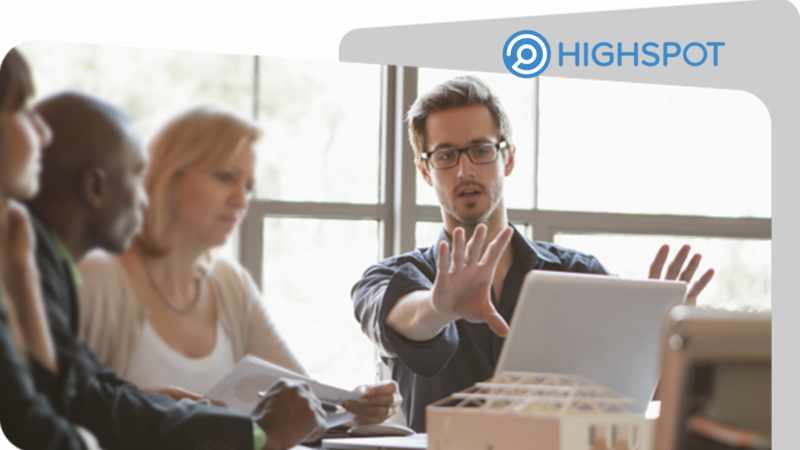 Highspot, the sales enablement solution announced that they had received $15 million in Series B funding. 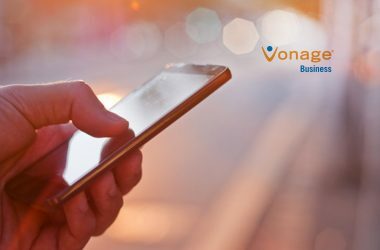 This funding round was led by Shasta Ventures, with participation from Salesforce Ventures and existing investor, Madrona Venture Group, and would help the company extend their ability to provide reps with capabilities that result in more effective customer conversations. 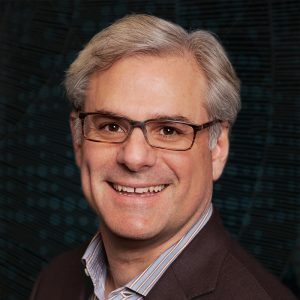 In an exclusive interview with MarTech Series today, Robert Wahbe, Highspot CEO, confirmed that they are expecting to expand all of their teams and will be hiring for a range of marketing roles. What are the factors that prompted this round of funding? 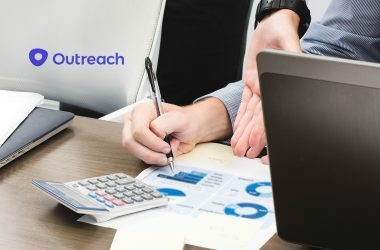 It is clear that Highspot is expected to become the solution of choice for enterprise companies seeking to improve buyer engagement through optimized sales and marketing content delivered to ready sales reps.
“Easily accessible, high-quality content and training materials have become key factors in sales rep performance. Our focus is to build on our AI platform and continue delivering a complete sales enablement solution that sales reps and marketers love. This new investment recognizes our leadership position and will help us increase the pace of innovation as we expand to new markets,” Wahbe said. “Highspot is a rare company whose founders built a truly breakthrough product in a large emerging market. 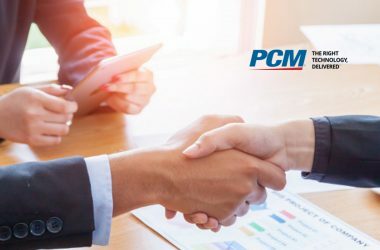 Their enterprise customers – who had conducted rigorous product evaluations – were as passionate and positive as any we’ve had the chance to speak with. 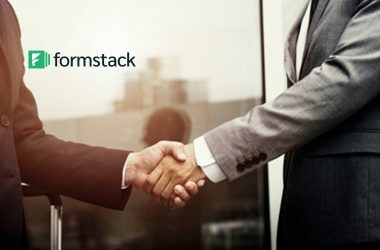 We’re excited to partner with the amazing team at Highspot,” said Doug Pepper, Managing Director at Shasta Ventures and an early investor in MarTech SaaS companies such as Marketo, Optimizely, and AppBoy. Highspot assists B2B companies to generate unmatched ROI on their sales content and training investments. Furthermore, Content Genomics®, a patented technology, tracks how content evolves across an organization while improving sales effectiveness. 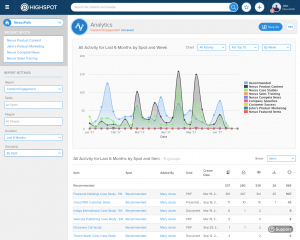 Driven by AI capabilities, Highspot delivers powerful features such as semantic search, contextual recommendations for identifying the best content for specific customers. 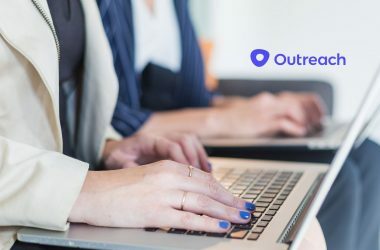 User experiences that improve how content is discovered, customized, and shared, and help reps allocate a greater portion of their time to revenue-generating activities. A wide range of options for organizing and managing sales content, including in-context training and guided selling. This helps sales enablement leaders highlight best practices, reduce sales process complexity, and achieve business outcomes faster. A closed loop of data and insights connecting marketing, sales, and customers. 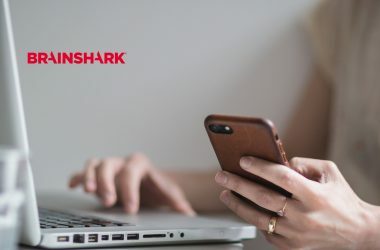 By using the company’s sophisticated analytics on content usage, engagement, and influenced revenue, marketers are able to determine which types of content deliver the most impactful results throughout the buyer’s journey. With an average monthly recurring usage of 90%, Highspot is the sales enablement platform that reps, marketers, and sales enablement pros rely upon to achieve faster conversions and more revenue. Is Highspot planning to venture into markets? Rated highly by G2 Crowd and Salesforce AppExchange. In the G2 Crowd Spring 2017 Grid Report for Sales Enablement, 94% of Highspot users believe that the company is headed in the right direction, and 96% of users said they are most likely to recommend Highspot. With the latest funding round, Highspot is expected to continue delivering maximum ROI to CMOs investing in their sales technologies. Previous ArticleQubit and Looker Forge Partnership to Empower Data-Driven Personalization for E-CommerceNext ArticleA Letter To Adtech Vendors: Innovate Or Get Out Of The Way!